Massachusetts College of Pharmacy and Health Sciences (MCPHS University) is America’s premier university preparing students for healthcare careers. Our main campus is located in the Longwood Medical Area of Boston. 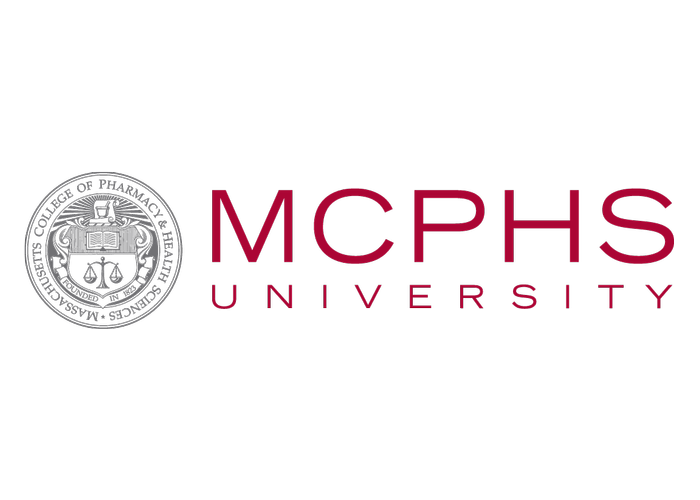 MCPHS University offers various undergraduate and graduate programs in pharmacy, pre-medicine, nursing, and healthcare business (among many others). We have two other campuses: in Worcester, Massachusetts and Manchester, New Hampshire, both of which are within a 45 minute drive of Boston. According to data from the U.S. Department of Education, MCPHS students rank as the #1 top salary earners in New England a decade after enrolling. MCPHS University has a legacy built on the pursuit of excellence in healthcare education. We take pride in our history, but are motivated by a curiosity about the future. We commit to training professionals for the future of the exciting, ever-expanding healthcare industry and helping them achieve their career goals. Our students, alumni, and faculty have impacted countless disciplines across the healthcare world and beyond through their proactive efforts.